House hunters in Sarasota County will find the real estate market is in prime position for major growth in the coming year. That’s according to the real estate website Trulia, which just released its top 10 list of “hot” real estate markets across the country. The data is based on five key metrics including Job growth, high affordability low, vacancy rates, and home searches conducted on Trulia.com. While the weather is the most obvious draw to the area, it’s much more than sunny skies and 80-degree days that attracts people. 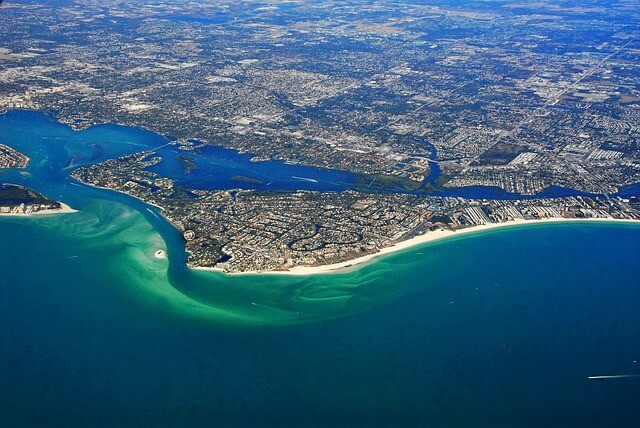 The Sarasota-Bradenton area boasts a “full-time community” that offers not only great weather but also critical infrastructure – the arts, great schools, small to medium-size companies, small universities. Coming off what some say was the housing market’s best year since the Great Recession, real estate agents predict home sales and prices will continue to expand in the new year, though likely not as fast as in 2016. Market trends help you understand the movement of key price indicators. Trends in Sarasota show a 3% year-over-year rise in median sales price and a 5% rise in median rent per month. Norton Hammersley is well positioned to assist its clients with real-estate transactions, including closings, tax-deferred exchanges, construction development and land-use matters, mortgage transactions, and serve as agent for several state and national title-insurance underwriters. Sarasota Real Estate Lawyer Norton Hammersley have extensive knowledge and experience with various lending and secured transaction matters, loan workouts, venture-capital financing and international banking matters, and regularly assist borrowers, commercial lending institutions, community banks, credit unions and holding companies in various loan and banking transactions.